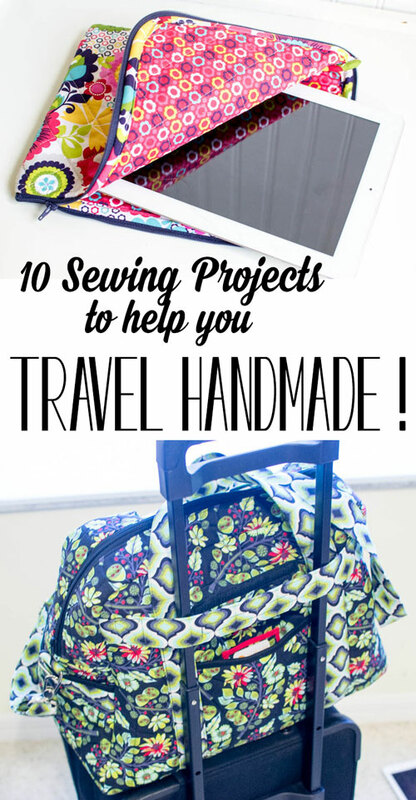 10 DIY Sewing Projects to help you Travel Handmade! Although buying readymade travelling bags is time saving, there are some who loves to show their craft talent by making everything by hand, like us. For those who want to make their goods on their own, then this list will be a nice addition to your reading list. This is a list of 10 DIY Sewing Projects to help you Travel Handmade! The list is shared by SewCanShe and you can visit the page from HERE.